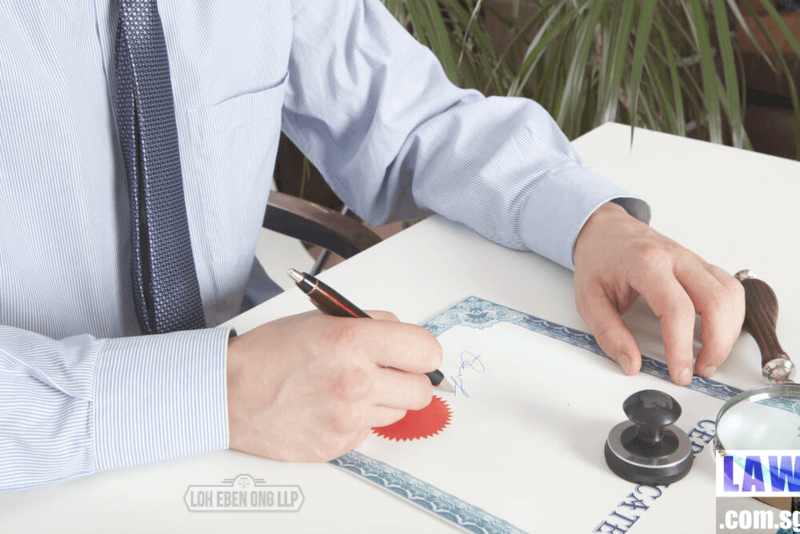 Singapore Notarial services by our Singapore Notary Public, such as witnessing and attesting the signing of documents; certifying documents as originals and as true copies, and issuing Notarial Certificates for used outside Singapore are provided by Loh Eben Ong LLP. Documents to be notarised are to be used overseas, and may or may not require authentication by Singapore Academy of Law and further legalisation or legalization by the foreign Embassy. As Notarial Certificate is now required to be prepared for every notarisation, to reduce waiting time in our office, you may to submit the form below (OPTIONAL). Each form is for a Notarial Certificate which is to be bundled with the relevant Notarised documents. If you require more than 1 Notarial Certificate for different documents, please submit one form for each Notarial Certificate. Please list the documents to be bound to a Notarial Certificate accurately and correctly. Optional. Upload Documents to be notarised, such as NRIC, Passport, Birth Certificate.